Mercedes Cornelius originally wanted to be a lawyer when she grew up. For a school career day, when everyone else dressed up as his or her favorite actor, she donned a long cloak in her attempt to be a judge. Born and raised in Florida, Cornelius moved at an early age to California to live with her uncle, a physicist. 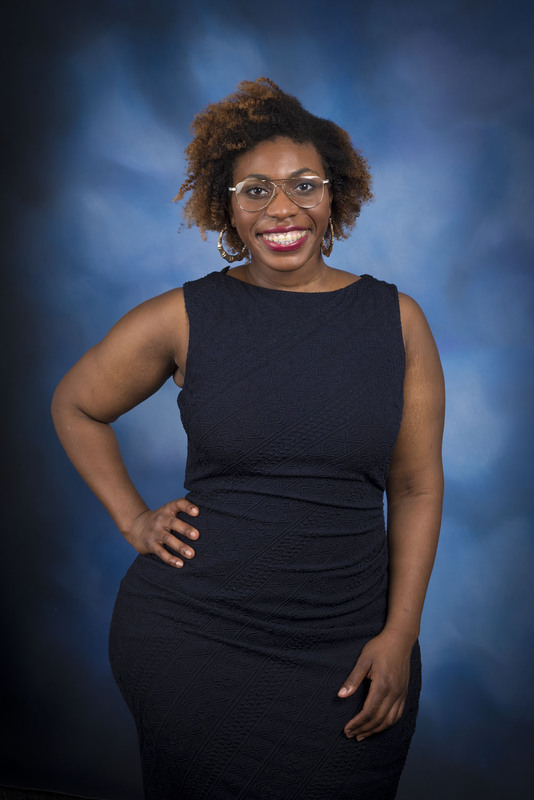 In Florida, most math classes only went up to pre-Algebra and Cornelius had her sights set on studying law in college; however, her uncle convinced her to give physics a try. “When I first got my hands on a physics problem, I was like ‘Oh, I’ve got to be a physicist,” she said. 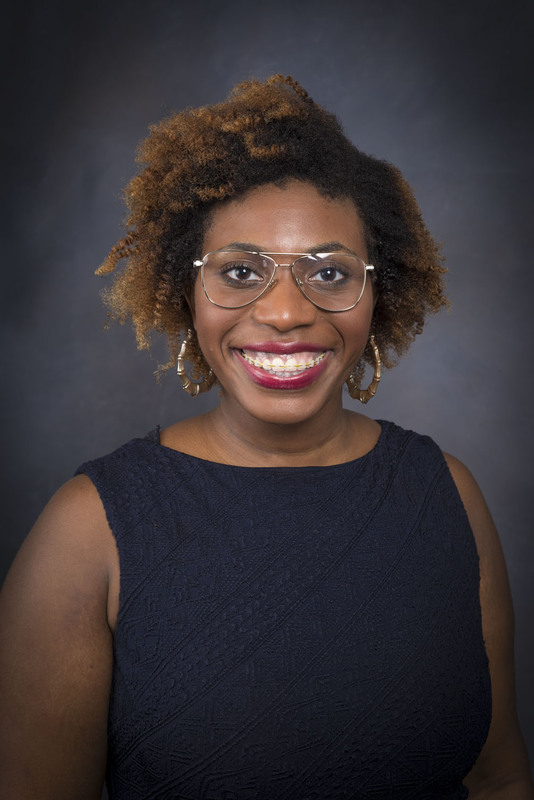 During the first few weeks of her freshman year at UCLA, Cornelius founded the National Society of Empowered Youth (NSEY), which aims to encourage underrepresented student groups to gain interest in the maths and sciences. Members used accessible modes of learning such as exploring the physics of music or the chemistry of cooking to inspire students. Cornelius said this was her most memorable experience in her NSEY work happened while she was working with students from the Jackie Robinson Foundation. One student watched a series of videos, got all the concepts right, and was so excited he could hardly speak, going up to his mother afterwards to proclaim his excitement. 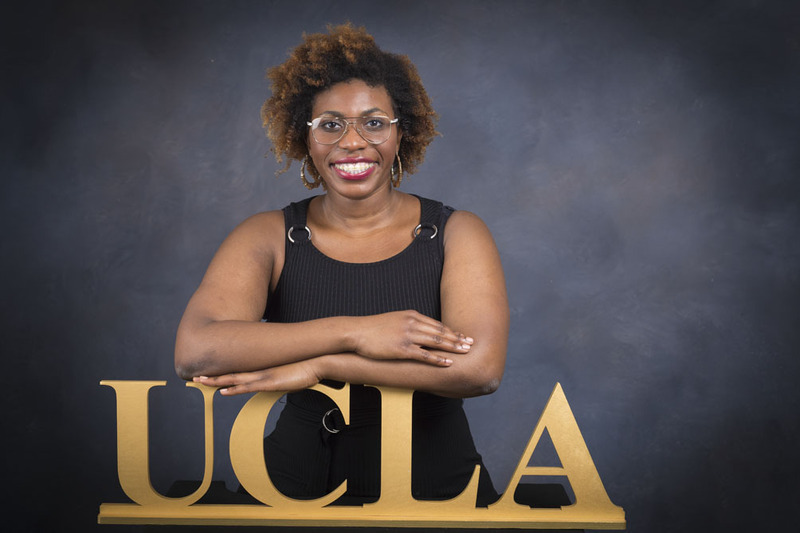 The other primary aspect of her UCLA career lies in research – Cornelius currently works as an undergraduate researcher in a lab where she aids in growing a smaller version of a human organ on a chip – a micro system that will keep the organ running. She’s helped with creating several organs on chips in an effort to study cancer cells, which ties into her interest in oncology. 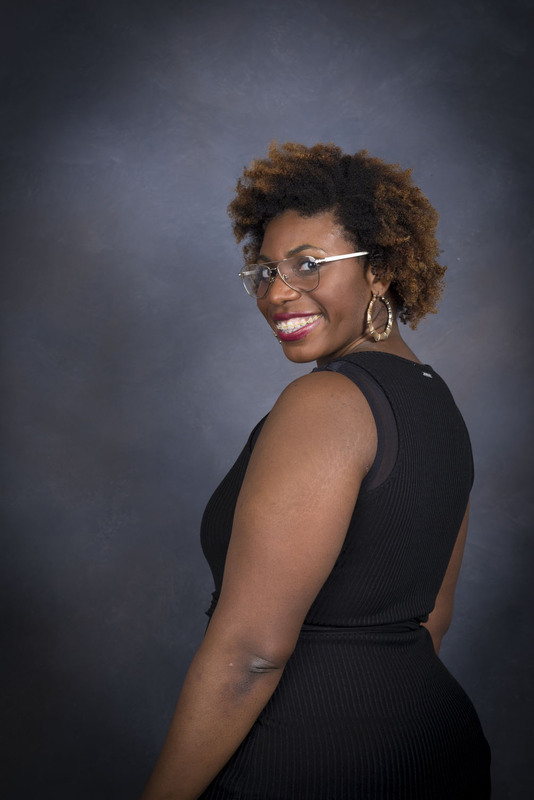 Eventually Cornelius aims to complete an M.D.–P.h.D., a dual doctoral degree which will allow her to do research, specifically in oncology, as well as see patients. However, before that, Cornelius will be traveling to China to do research at Peking University, as part of their pharmaceutical sciences program. She said she is excited to study traditional Chinese medicine, learn martial arts, and speak Mandarin, which she has been learning on her own.